If you’re like me, chances are you’re ready for the sun and some yummy cocktails on a patio as soon as humanly possible. The winter months have dragged on long enough in my opinion – and that’s saying a lot consider I’m not one to complain about the weather. 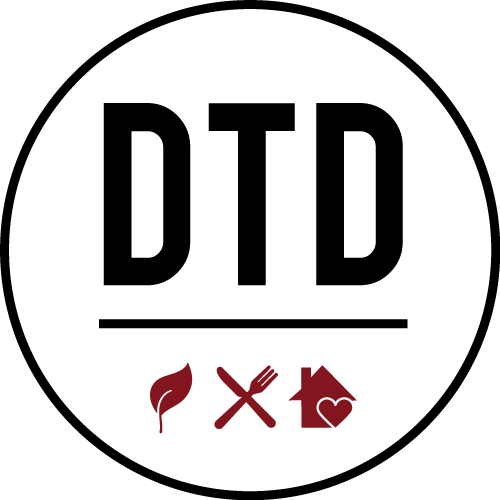 Although April 19th might not be t-shirt and patio weather just yet, it is a good reason to create a few cocktails for yourself and those you love. It is after all #DisaronnoDay, and to help get you inspired in partnership with our friends at DISARONNO, I’m sharing three delicious cocktail recipes that are going to blow their minds. 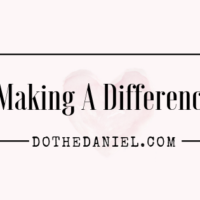 For years I’ve talked about how much I love DISARONNO – from finally completing my collection of designer bottles (click here to read about that) to the versatility of the flavour when I get to creating recipes, there is something so familiar about opening that bottle. Every single time the aromas fill the air in my home, I know it’s going to be a good day. I have a hard time believing there are any Canadians out there who haven’t enjoyed this distinct brand for themselves with family or friends. 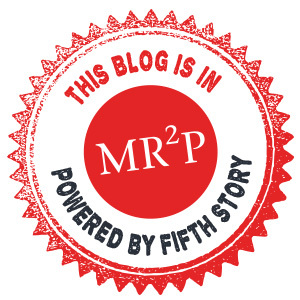 For those unfortunate few – it’s time to join the club! 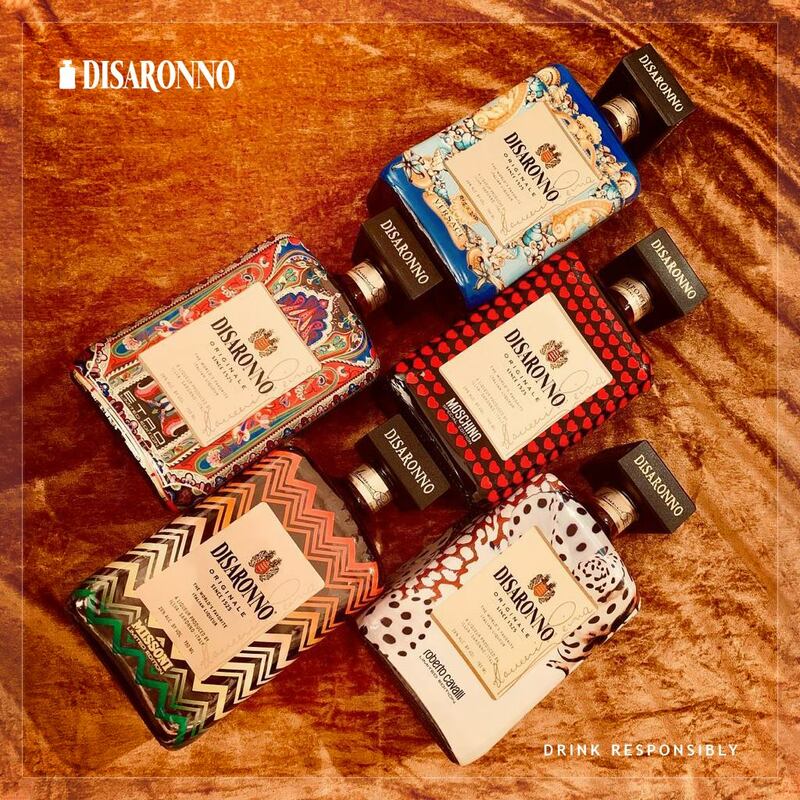 Disaronno®, the liqueur with an original taste and unmistakable aroma, comes from a secret recipe kept by the Reina family since 1525, and from the expertly balanced mix of carefully selected high-quality ingredients. 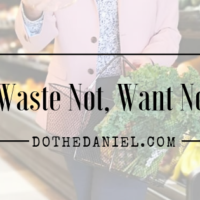 With warmer weather around the corner any day, it’s time to warm things up for your guests too. Here are three of my MUST Disaronno cocktail recipes that are easy to make and absolutely delicious. Don’t believe me? You’ll have to try all three and tell me which if your favourite! Pour over large ice and stir. Pour ingredients in the ice filled mug and gently stir. While I can always trust the Disaronno website for delicious cocktails like those two above (click here for even more), you all know how much I love to make my own Do The Daniel creations. So, inspired by the season I decided to create a variation on a classic Paloma. Pour the first three ingredients in the ice filled shaker and gently stir. Pour into a rocks glass and add soda water / grapefruit drink to taste. 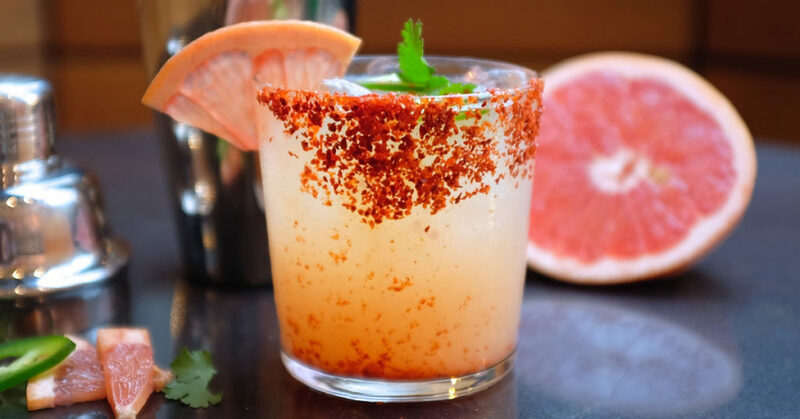 For traditional paloma you can add salt to the rim of your glass before pour. 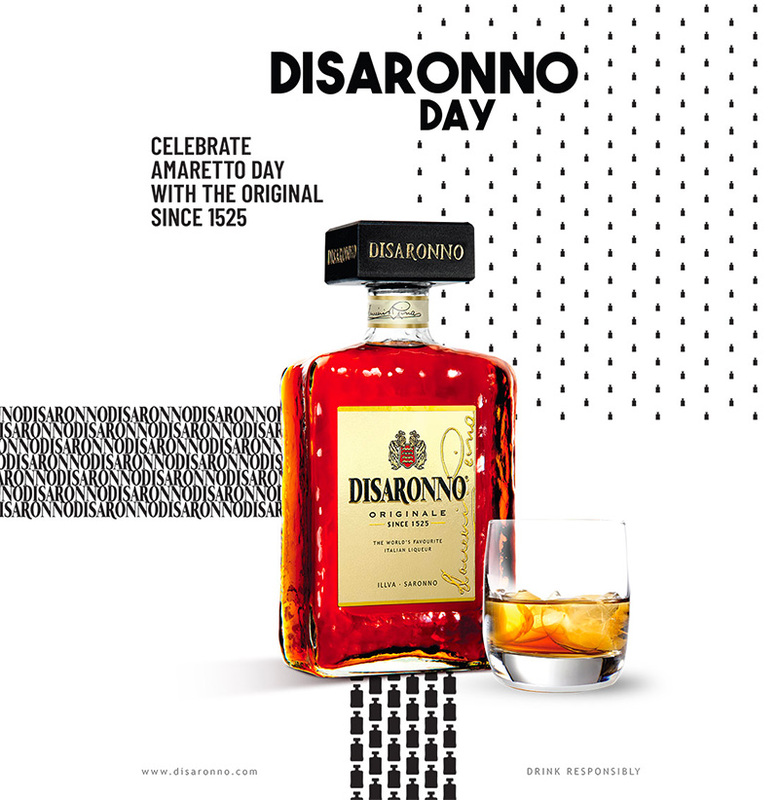 This sweet and sour combination is playfully perfect in my opinion and it will be my cocktail of choice on the 19th while I celebrate #DisaronnoDay here in Toronto. 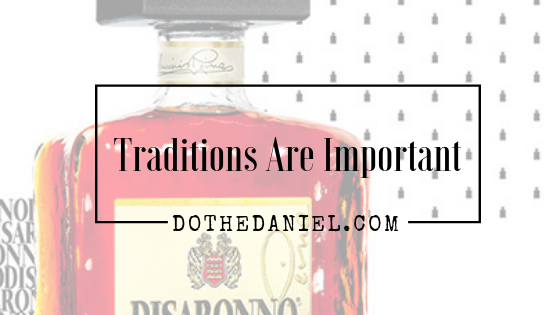 Whether you’re a purest who enjoys Disaronno on the rocks or you want to get playful with these three recipes with your family and friends, I encourage you to raise a glass with us and cheers in the best way possible with one of my favourite traditions. 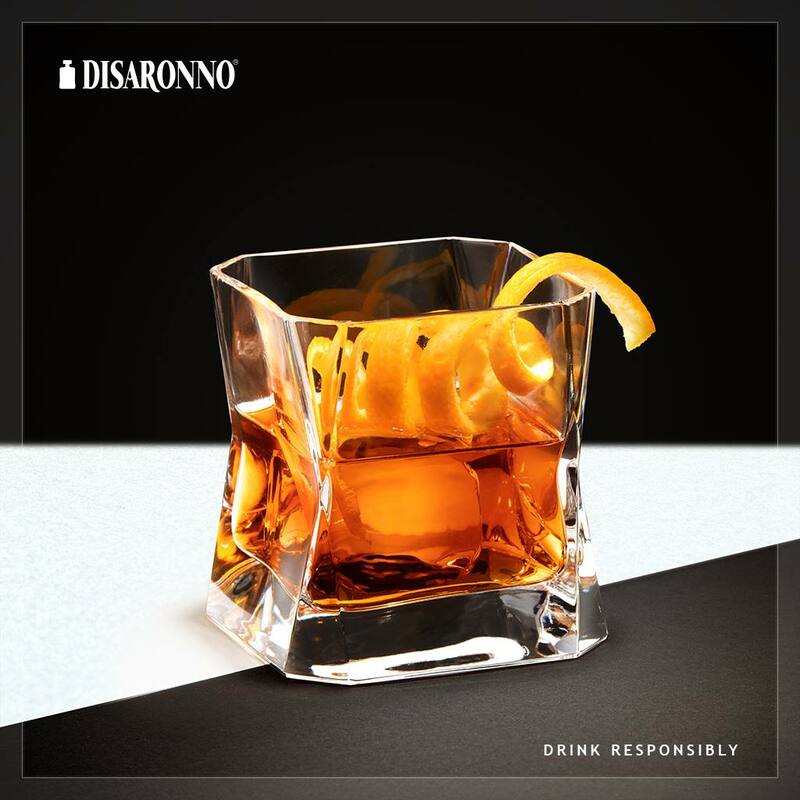 To join in the social media conversation going on around the world, make sure to follow @Disaronno_official on Instagram and ‘Like’ their Facebook Page. 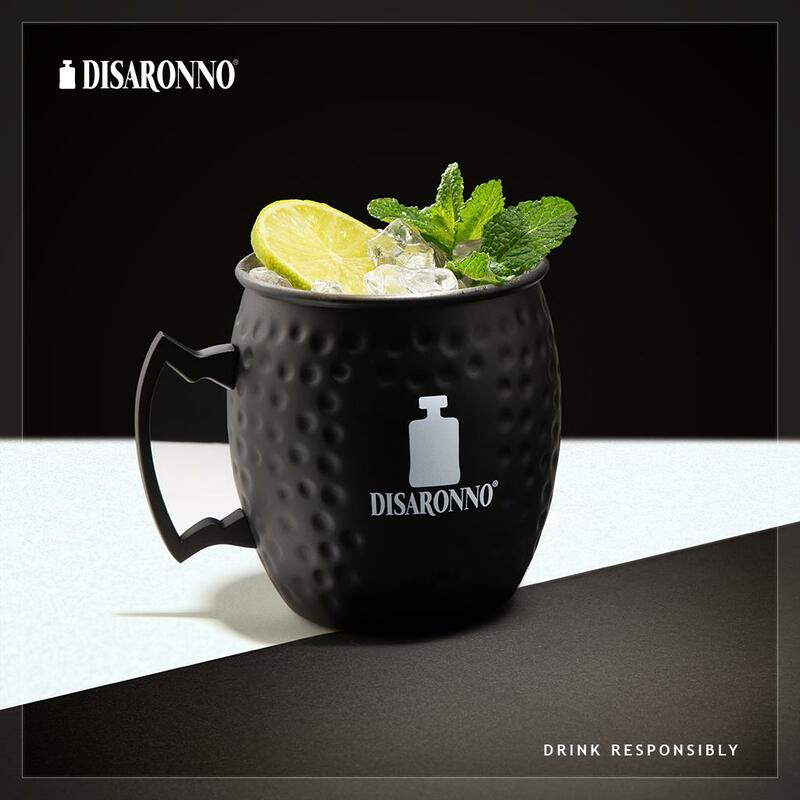 Use and follow the #DisaronnoDay hashtag to show us your fashionable and delicious cocktails. 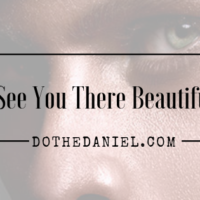 Around the world, we all have something to look forward to together and I can’t wait to see your posts.